Ketchikan artists were in the spotlight in 2011 with the Ketchikan Gateway Borough’s declaration of the Year of the Artist. 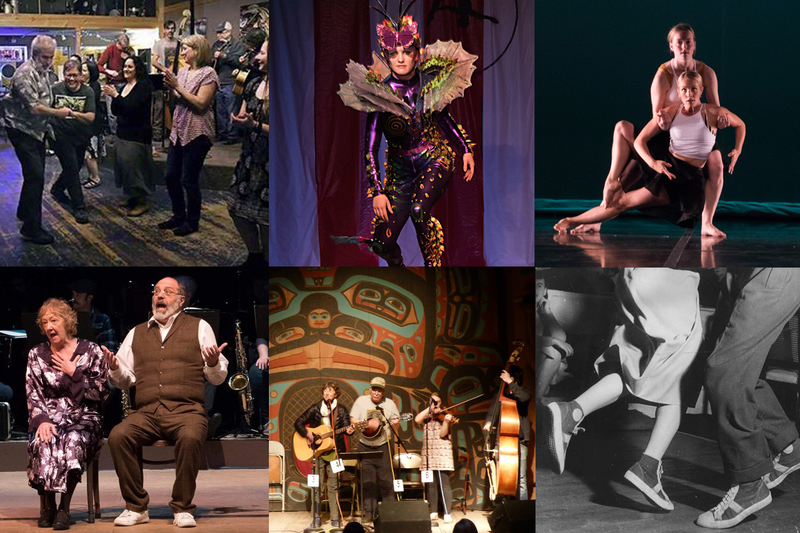 This unique recognition by the mayor and borough assembly brought attention to the many ways creative people contribute to Ketchikan’s livability, its economic vitality and its prominence as a year-round destination for visitors. Ketchikan is home to wonderful museums, galleries, public art installations, and informational kiosks that showcase a rich cultural heritage and our artists’ creativity. 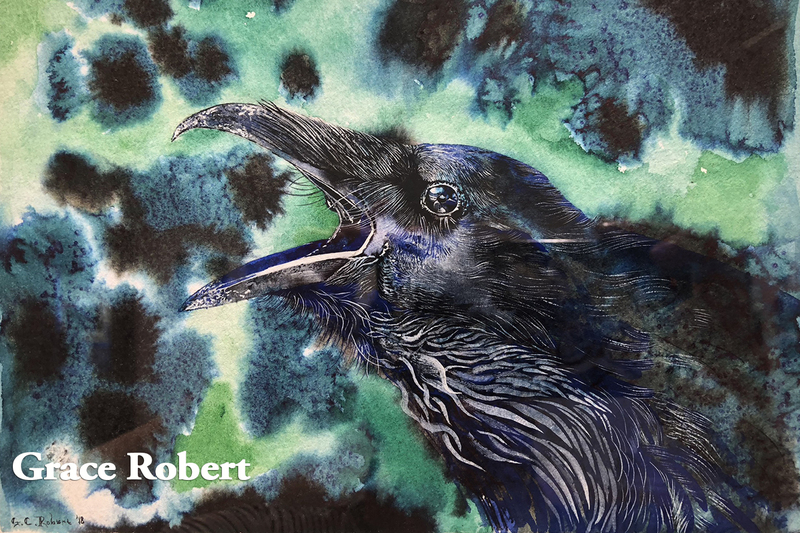 Ketchikan artists work in many forms: visual, literary, performing and traditional. This dynamic community within the community enriches our spirits and ensures that Ketchikan remains a vibrant place to live, to work and to visit. 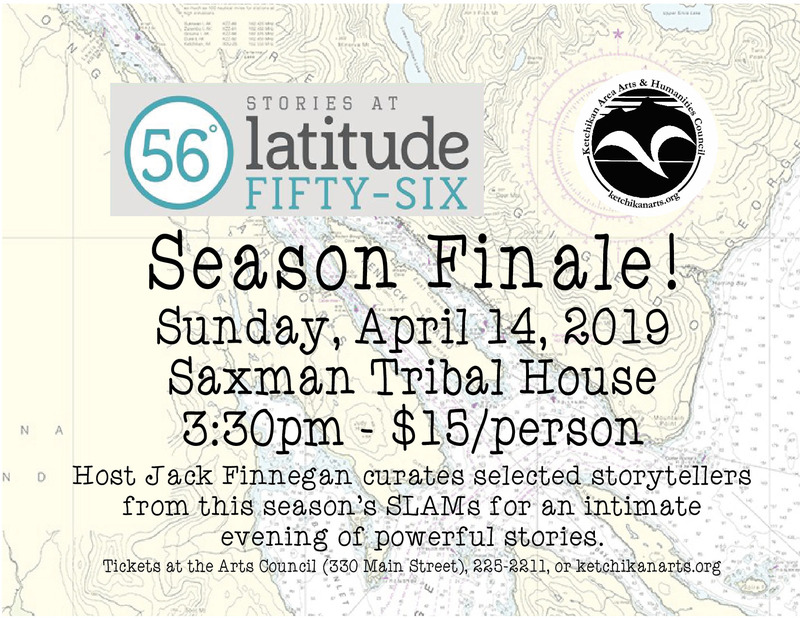 The artists who choose Ketchikan as their home are an integral part of community life. They help to improve our economy, enrich civic life, drive tourism and positively influence the education of our children. They are also great cultural ambassadors for our unique Southeast Alaskan lifestyle. 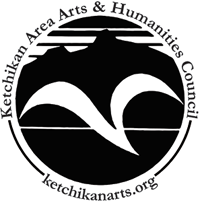 Appreciating the value of Ketchikan’s rich art and cultural resources, the Borough Assembly allocated a portion of the commercial passenger vessel levy paid by the cruise industry to support and promote Ketchikan artists, arts and cultural organizations, facilities, and public art. Projects funded and developed during the 2011 Year of the Artist included a Ketchikan Arts Guide; an online Ketchikan Artist Registry and a website dedicated to showcasing Ketchikan artists, arts organizations, cultural facilities, events, and public art; and a Year of the Artist Invitation Art Exhibition, a comprehensive exhibit that represented the most excellent work by Ketchikan artists and artisans, at the Main Street Gallery in July 2011. Ketchikan Gateway Borough, Ketchikan Visitors Bureau, and the Ketchikan Area Arts and Humanities Council invite visitors and residents alike to celebrate Ketchikan artists and to actively enjoy and participate in the arts and cultural activities in Ketchikan, Alaska. Art Lives Here.